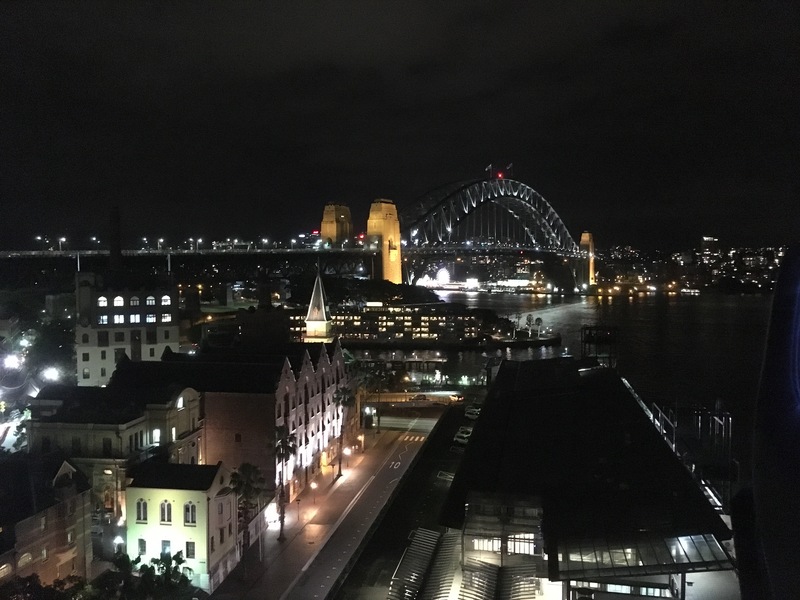 The 10th of August 2019 is Sydney’s inaugural Soapbox Science event and what better place to host it than Circular Quay, with the backdrop of the world famous Sydney Opera House and Sydney Harbour Bridge. We are excited to showcase the amazing and varied research that is carried out in Sydney, and Australia, to the general public and to encourage more people to engage with STEMM subjects and topics. The timing couldn’t be better for Sydney’s first event as the last few years have seen Australian institutions undertake a massive effort to address gender equity and diversity in STEMM subjects. This is highlighted by several institutes being accredited Bronze status by the Athena Swan Program in late 2018. Meet the Soapbox Science 2019 Sydney local organising team. We are grateful to our sponsors, without which our event could not bring fantastic researchers to the public. POCD Scientific is a locally-owned pathology and scientific supply company, manufacturing pathology stains and providing solvents and other chemicals, as well as distributing a growing range of quality brands of laboratory equipment and consummables from many popular manufacturers around the world. Property NSW is responsible for the management of a number of public domain areas including The Rocks & Darling Harbour. Property NSW is contributing to our event by providing a fantastic location for this event to take place as well as promoting our event on the TheRocks.com website.